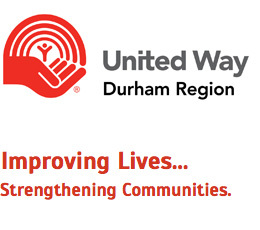 On Friday, November 11th, 2011, an urgent call came in from United Appeal/Durham; their RAID server was down, and it was affecting their ability to support critical services in the community. TIM Data recovery immediately responded, picking up the RAID, and the technicians worked through the weekend, delivering a complete recovery of all files early the following week. In recognition of the valuable work done by the United Appeal, TIM Data Recovery did not charge anything for the work performed, to allow United Appeal funds to be applied to services to those in dire need in the community.